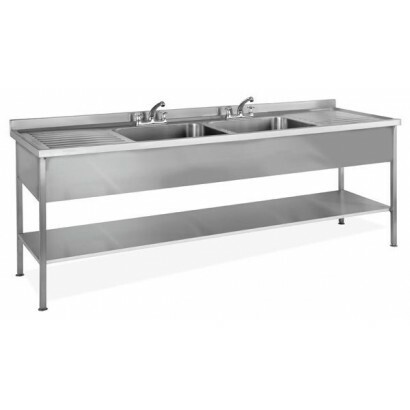 Check out our range of commercial sinks. 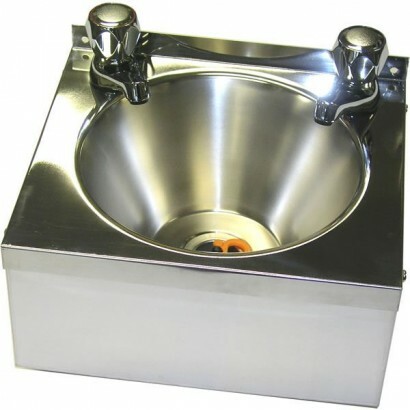 All of our sinks are stainless steel and easily cleanable. 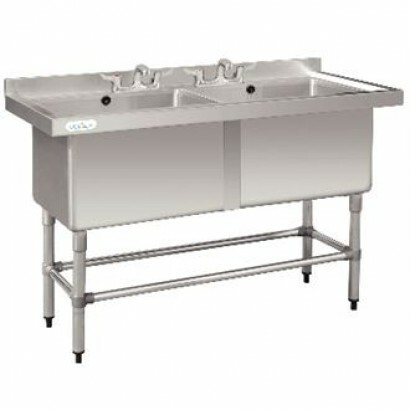 Make sure you have the best sinks for your companies needs at great prices from the best brands. 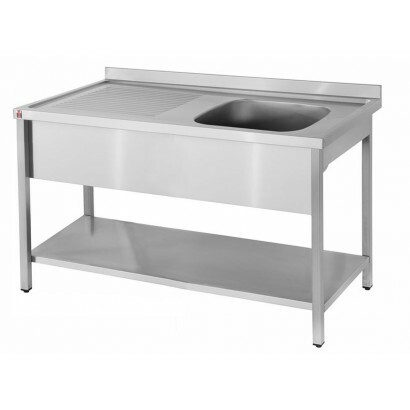 Some of our commercial sinks are also avaliable on our lease to buy scheme click here for more information. 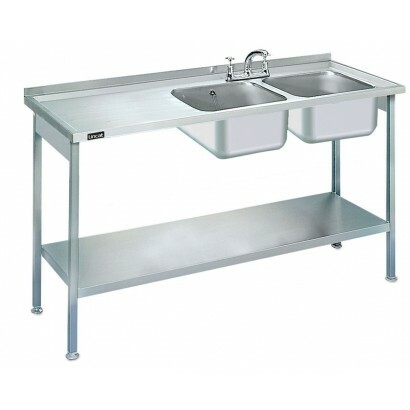 Want to discuss your commercial sink needs? 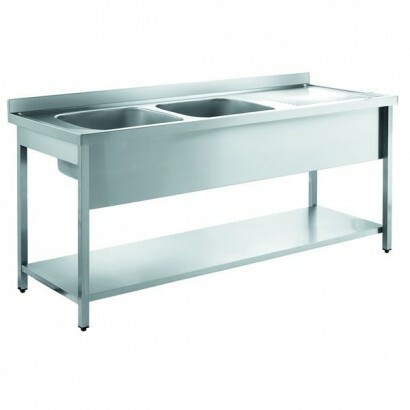 Or would just like more information give us a call on 0161 442 9174. 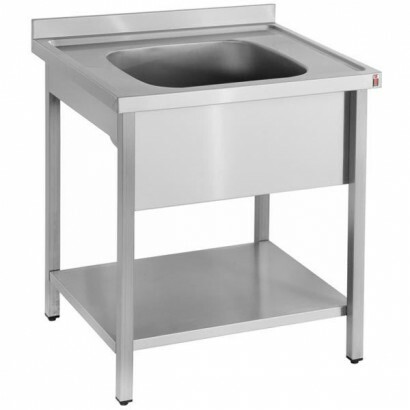 The simple, yet elegant, Blizzard WHB hand wash sink comes supplied with taps, waste and plug as sta.. 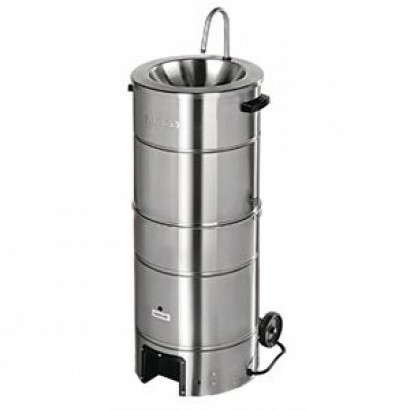 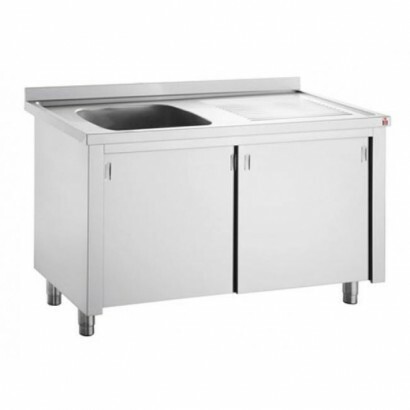 The unit is made from easy to clean stainless steel, essential equipment to maintain kitchen hygiene.. 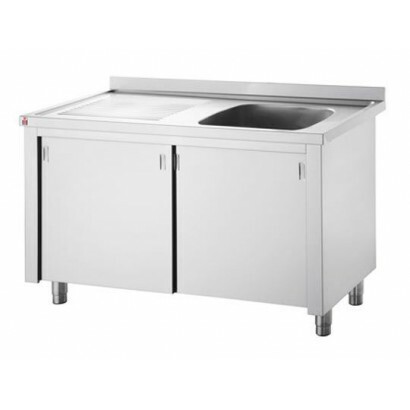 The Blizzard knee operated sink is supplied with mixer tap and soap dispenser making this an ideal u.. 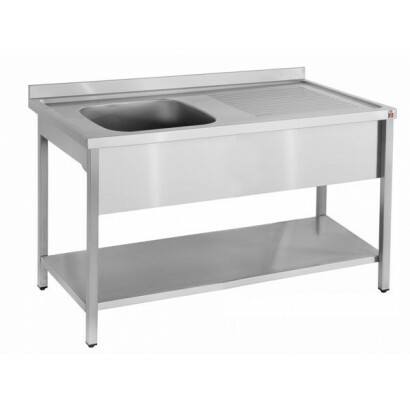 The Inomak Stainless Steel Catering Sink comes with under storage and a large bowl size. 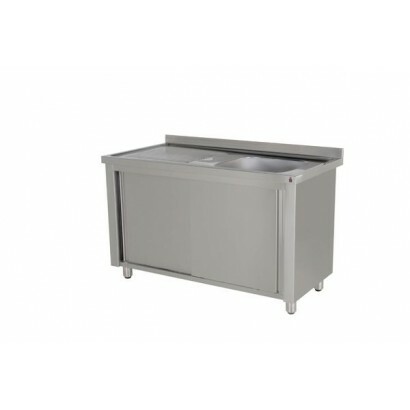 It's availa.. 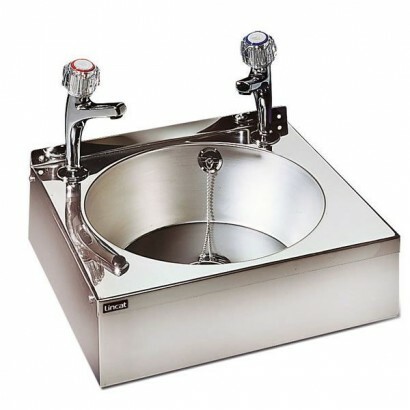 Deep bowl sink for washing large pots, pans and containers etc easily. 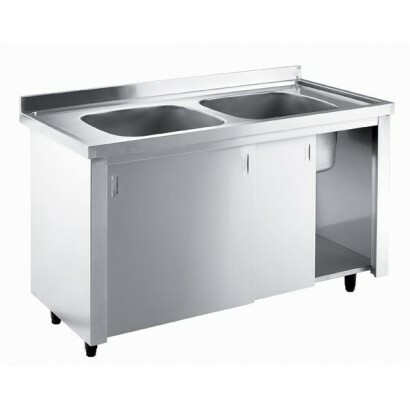 Raised lip channels spills an.. 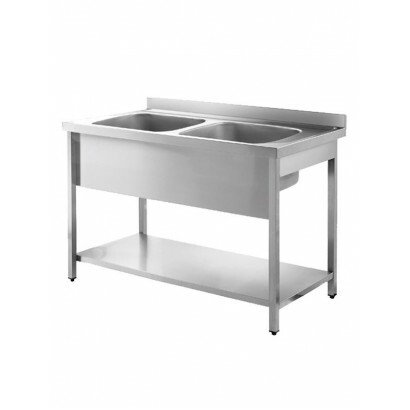 The Inomak LD571 Janitorial Sink is a dual use sink which comes supplied with mixer tap on over bowl.. 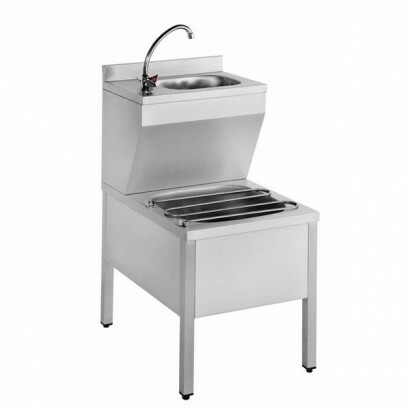 Mobile hand wash unit provides hot running water to wash hands when and where needed. 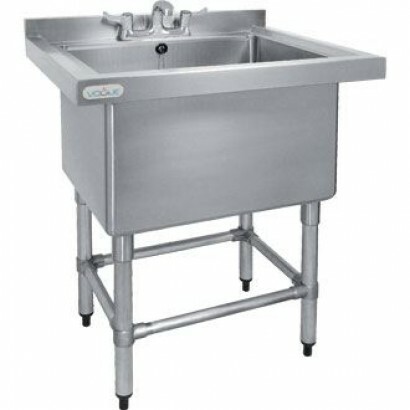 Product ..
Lincat L881 single bowl sink unit with left or right hand drainer option. 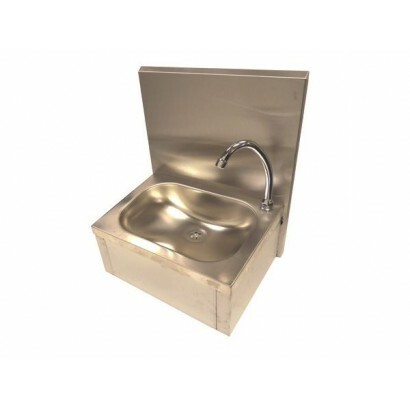 Supplied with waste outlet.. 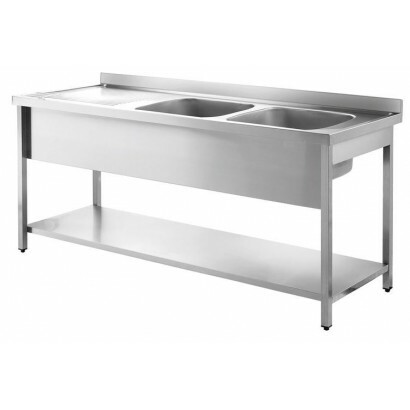 This Inomak Stainless Steel Catering Sink is mounted on a storage cupboard with a range of bowl and ..